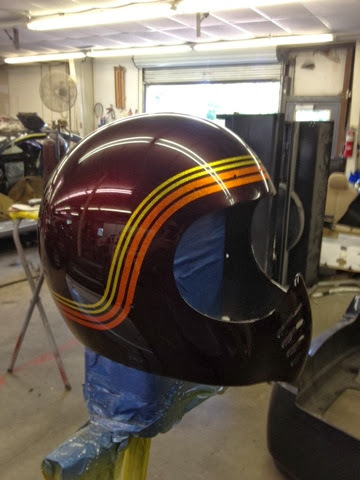 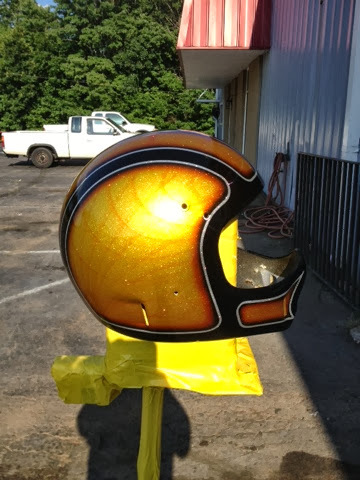 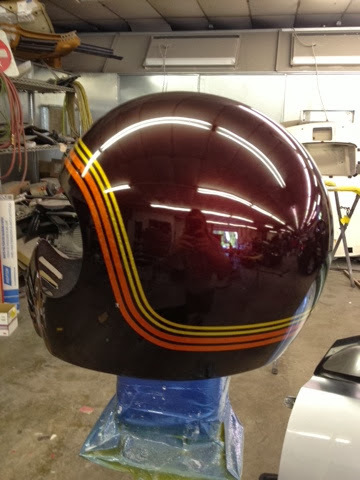 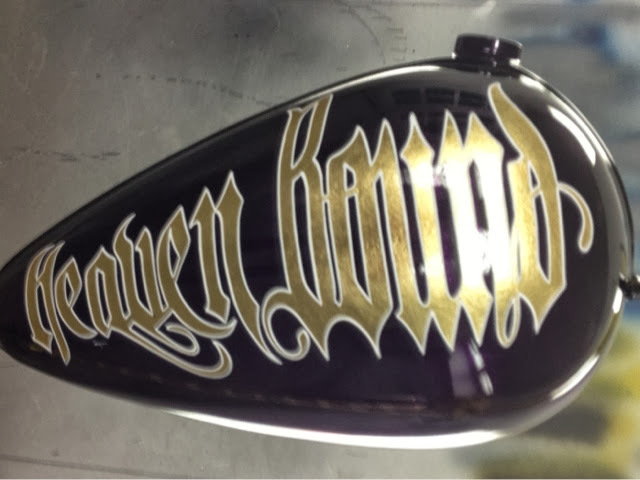 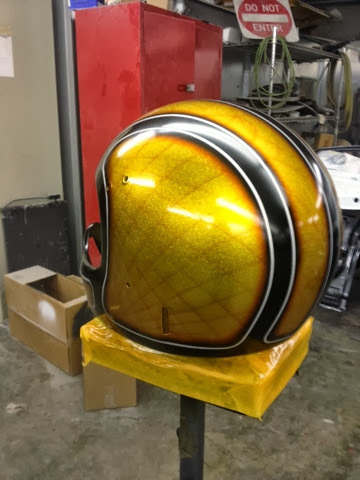 33 kustom kolor is a late 60's to 70's custom paint shop that specializes in candy over flake paint jobs. 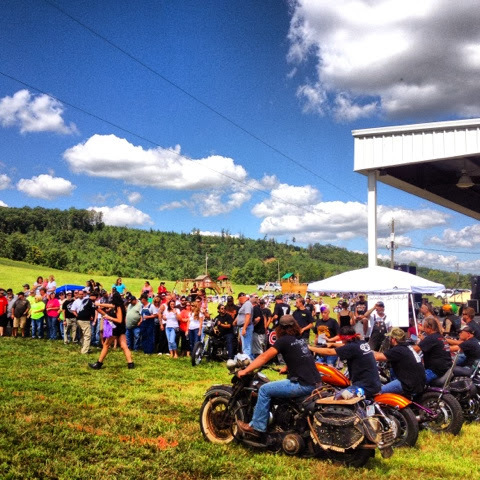 We are located in Chatham Virginia. 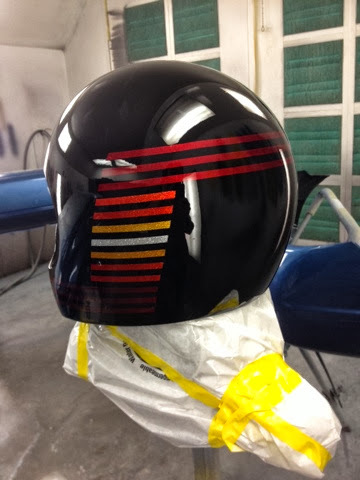 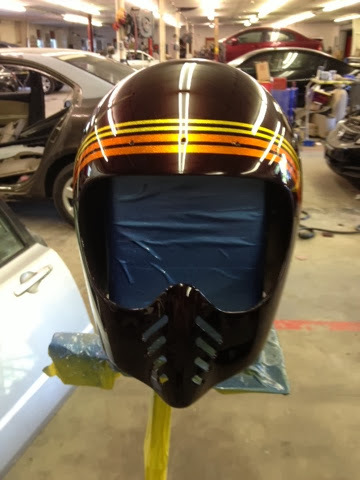 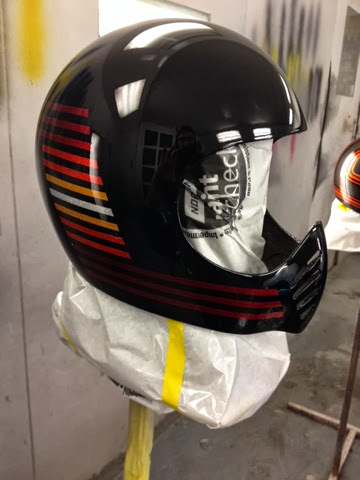 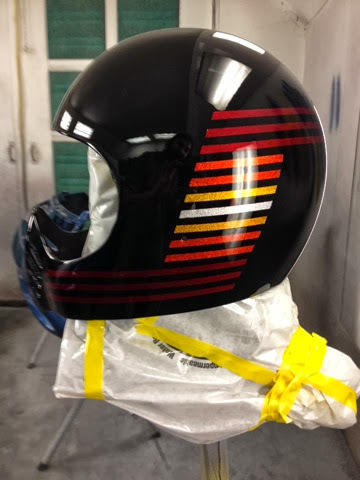 Bell Moto 3, shaved buttons, black with red, orange, gold, and silver stripes. 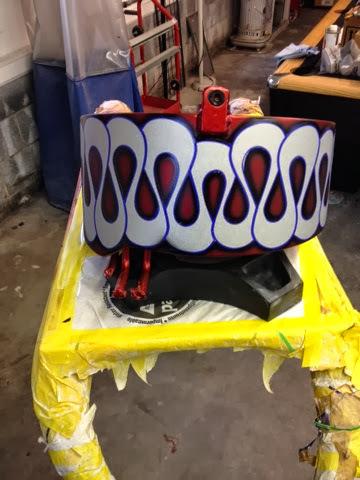 Next stop, Billy D at Hellmutts for new inards! 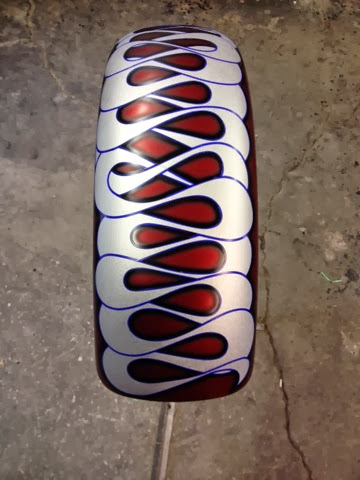 Painted this moto 4 last year for Chad. 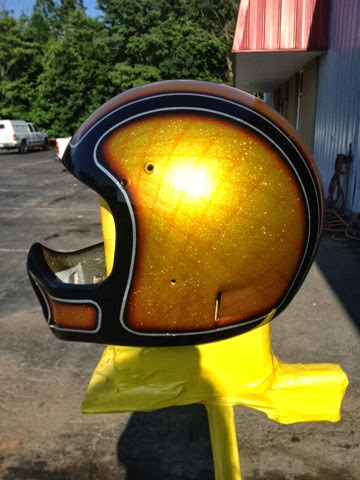 Black with gold and orange candy. 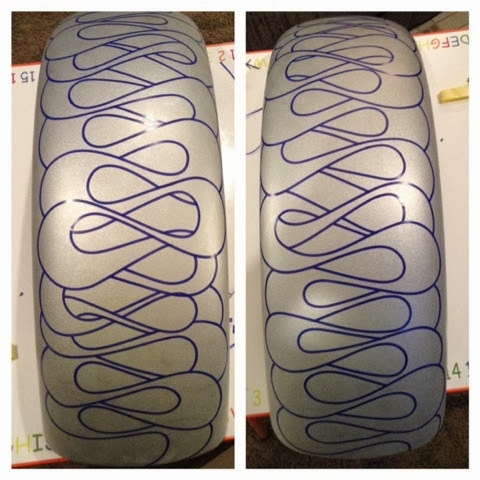 Softtail sheet metal set in progress for Sweet-Chady-Stovepipe. 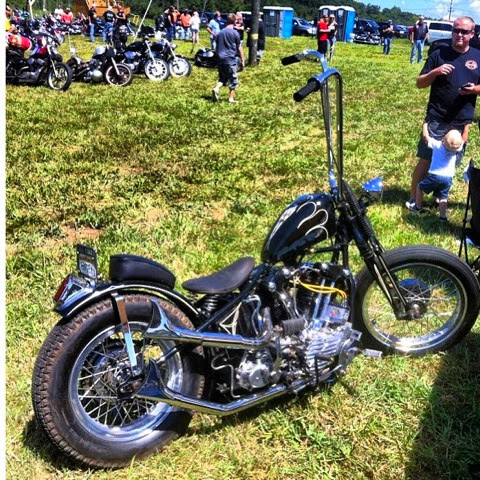 The Chopper Wars were the first attempt for the Butcher Chop to put on a charity event for one of this countries war heros. 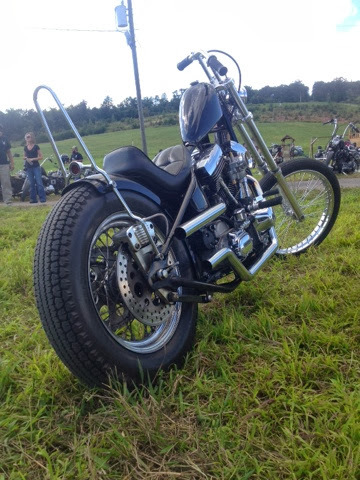 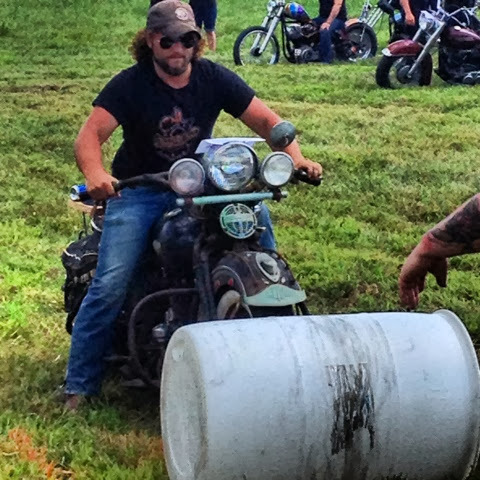 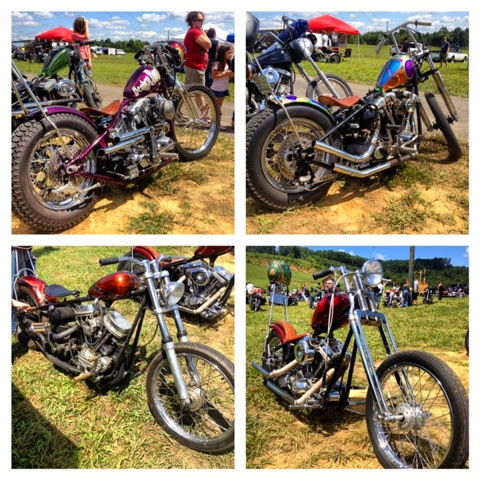 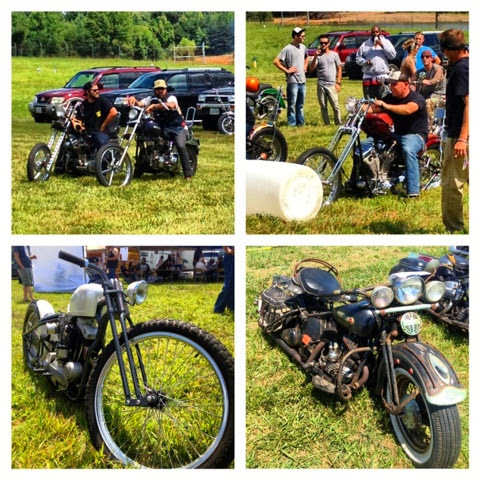 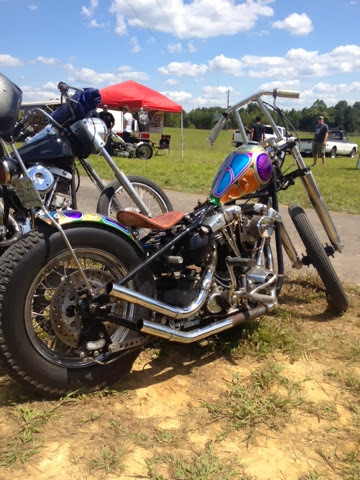 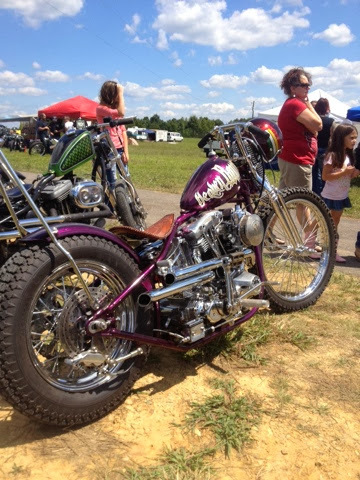 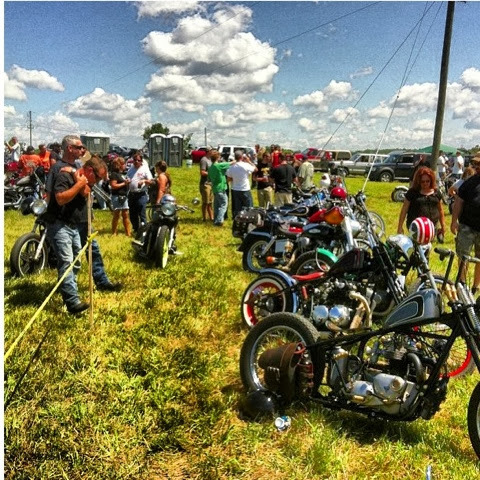 We had over 200 bikes and 500 people to attend the Chopper Wars and we look forward to next year. 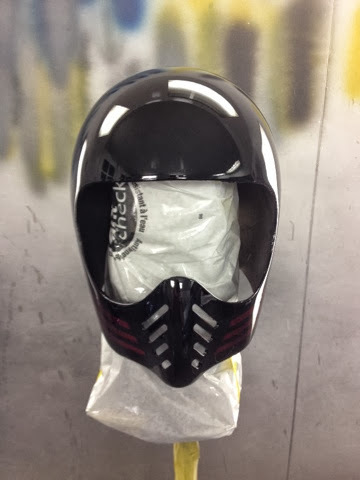 Painted this Moto 3 for a customer in San Deigo. 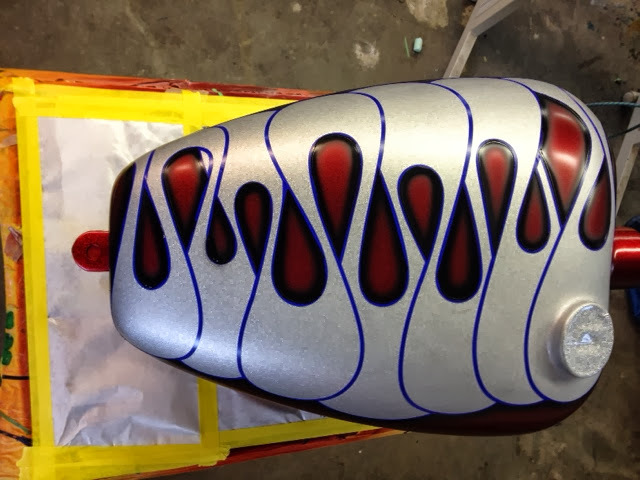 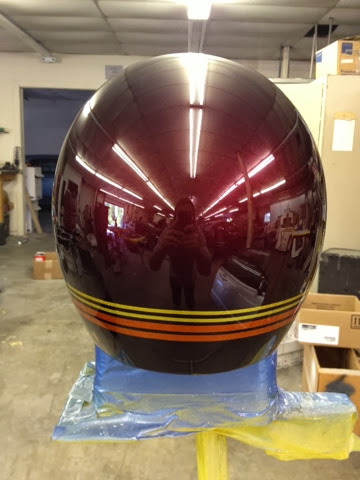 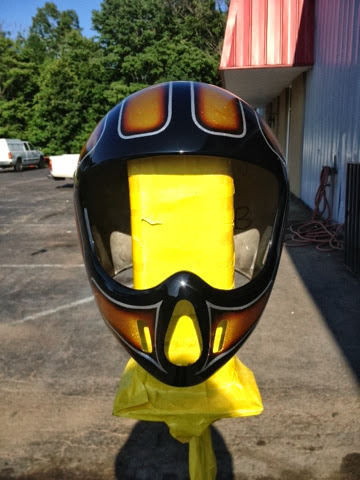 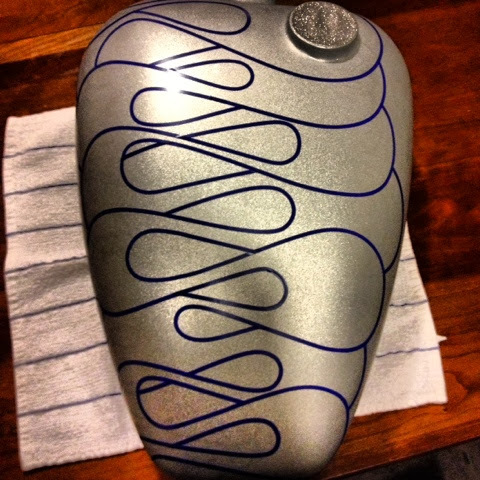 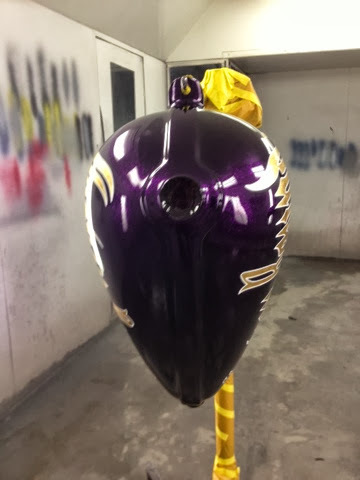 This layout was done first in the custom paint world by Chemical Candy, I duplicated it via the customers request. 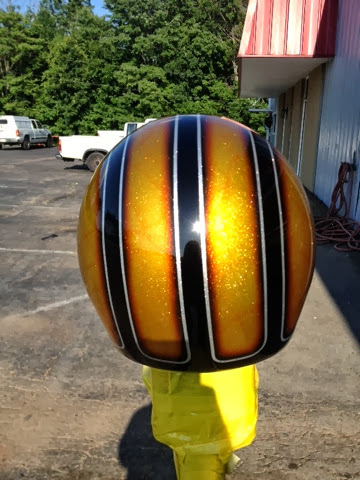 Turn out killer, custom mixed rootbeer, orange, and gold candies. 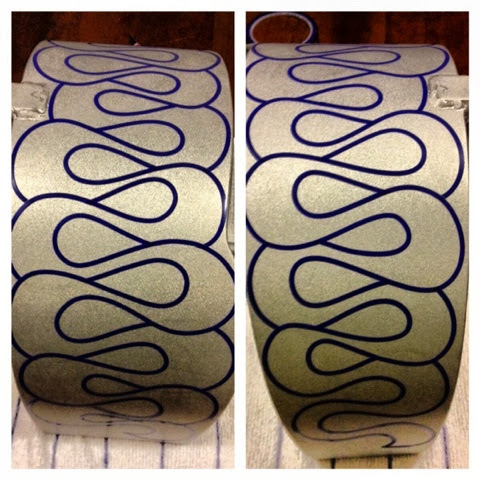 Painted this sheet metal for my brotha from a different motha, Rhett. 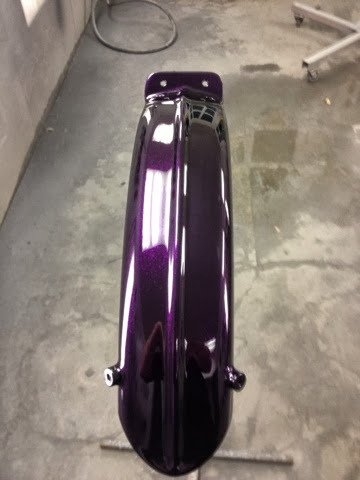 Heavy metal flake with grape jelly candy. 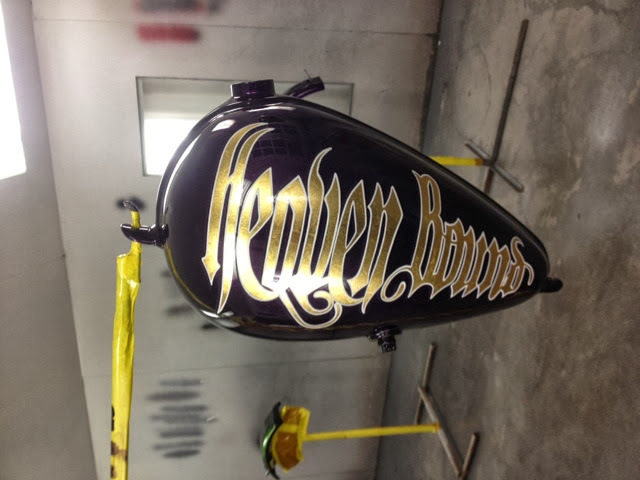 Lettering and striping done by Josh "Wee-we" Herndon also a BC brother. 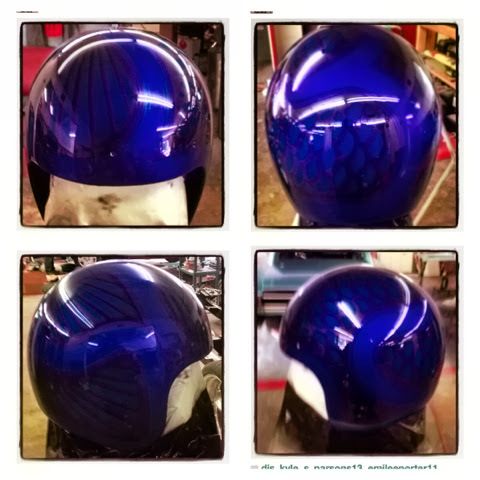 Custom blue candy with black shaded fans and scales.